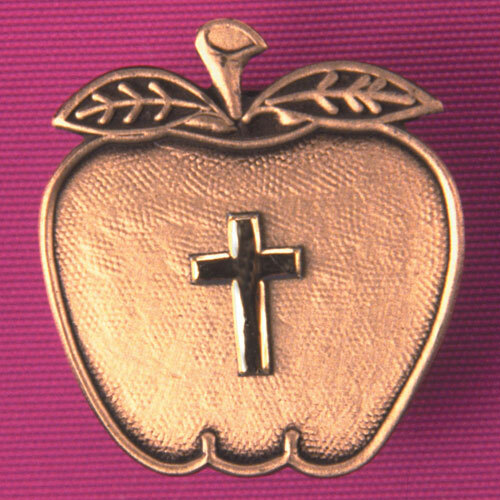 Apple Magnet With Cross [AU41103] - $4.25 : Gifts for Educators!, Education-themed gifts for teachers, students, school personnel, family and friends; including awards, bells, school bells, teacher bells, ribbons and much more. 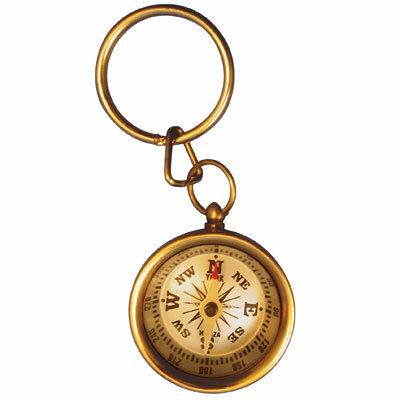 The burnished finish accents the beauty of this sturdy magnet and shiny cross. Approx. 1". Made in USA. Boxed.